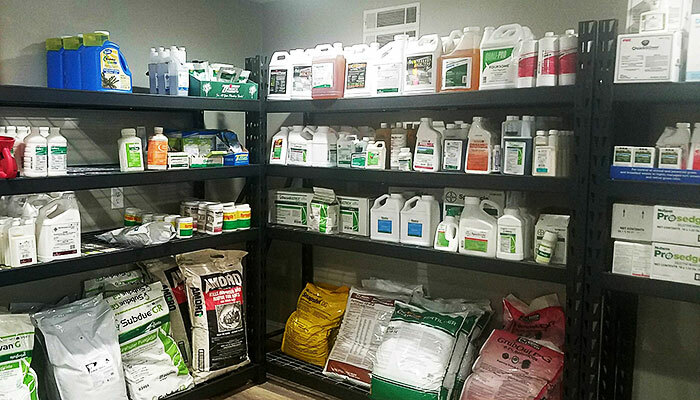 Turfnology has a wide selection of fungicides, herbicides, insecticides, growth regulators and wetting agents. We are a channel partner for Syngenta so your purchases will be registered on your Green partners account. Be sure to look at our quick look up guide for fungicide rate ranges and cost comparisons and consult with your turf representative for rates and recommendations. We proudly represent Bayer, Dow Agro, WA Cleary and BASF.